After launching their latest MMORPG League of Angels II in North America, Asia-Pacific and Europe, and being featured by Facebook Games, developer GTArcade makes another stride towards creating a truly global game. Today GTArcade is announcing that the Multi-language Edition of LoA2 will make its debut on May 26th. The upcoming Multi-language Edition will contains five languages: English, German, French, Simplified Chinese, and Traditional Chinese. Players can switch their in-game language to their preference. All servers will have these options after its release, including existing servers. Additionally a new translation helper will be added to the chat box to help players communicate. Players of different languages can communicate boundlessly in epic battles in LoA2. It is believed that in-game player interaction will be more active. In March of this year, Youzu Interactive, parent company of GTArcade, acquired German game developer Bigpoint Games in order to further expand publishing operations. With more than 10 years of game publishing and marketing experience in Europe, Bigpoint has successfully launched 60 games in 25 languages. GTArcade will work jointly with Bigpoint on LoA2 Multi-Language Edition to optimize the game’s publishing strategy in Europe, while building a solid foundation for the release of other language editions. Currently Spanish, Portuguese, and Turkish language packs are near completion and many other languages will be added soon. 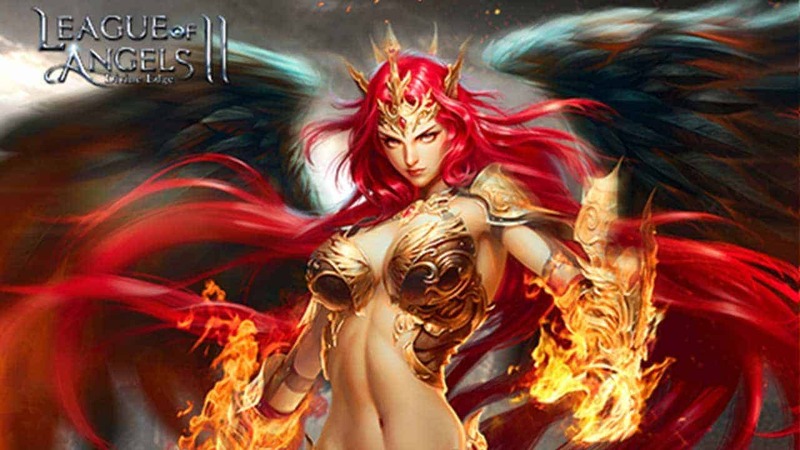 League of Angels II is the flagship title in GTArcade’s original League of Angels franchise. Its predecessors, League of Angels and League of Angels – Fire Raiders for mobile, have both achieved global success and received numerous Best RPG game awards in 2015. The original LoA is still played in over 150 countries and has received numerous awards such as Facebook’s Best New Game in 2014 and MMOsite’s Best Browser Game in 2015. LoA – Fire Raiders was named Best Mobile RPG in 2015 and has topped mobile charts all around the world. Under development for 2 years, LoA2 combines an advanced 3D engine, beautiful animations and effects, and epic storytelling to create a rich and unique fantasy world. There’s no shortage of action or strategy as players embark on their grand quest to save the land of the Angels. The game was designed from the ground up to push the limits of next-gen online gaming. GTArcade will continue to focus on bringing LoA2 to the rest of the world through out 2016 and beyond.